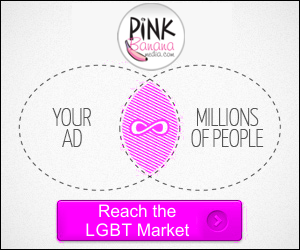 We are pleased to announce the latest addition to our company's ability to target YOUR LGBT Target Demographic online, Programmatic Ad Buying Technology and Real-Time Ad Bidding. With this technology, we are better able to reach beyond LGBT websites and target the LGBT consumer wherever they may be online. This technology taps into the world of Demand-Side Platform (DSP) ad buying through the myriad of ad exchanges that have revolutionized display and banner ad placements in today's ever-changing online environment. We work with any budgets (starting at $500 per month) call us at (323) 963-3653 or contact us here to get a started.